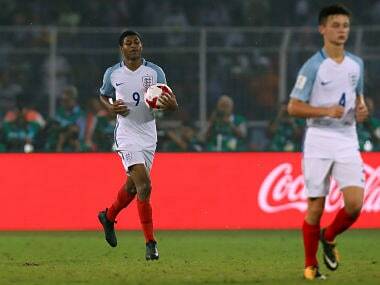 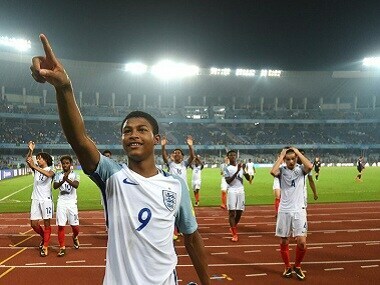 England player Rhian Brewster recounted in a newspaper interview an insult made by a Spain player towards teammate Morgan Gibbs-White during the final. 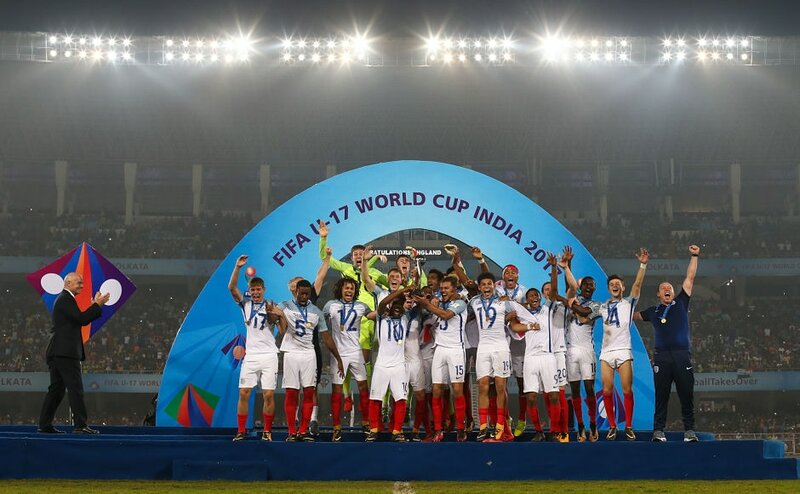 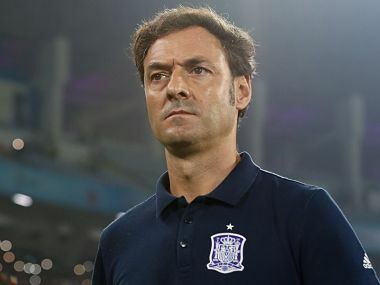 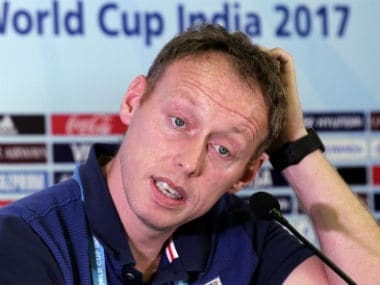 England produced a come-from-behind performance to crush Spain on Saturday and lift the FIFA U-17 World Cup title. 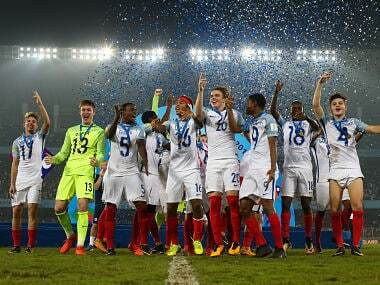 if England can further hone the skills of these talented footballers and keep their self-belief intact, the future has to be bright for the Three Lions. 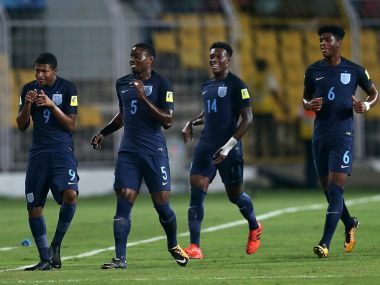 Brewster scored in the 11th, 14th and 90+6th minutes from a penalty while Morgan Gibbs White scored in 64th minute to hand England the convincing win.